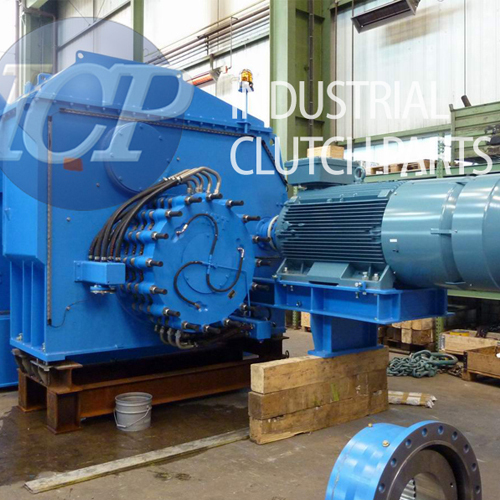 When marine winch manufacturer Broehl Maschinenfabrik needed a fast delivery of water-cooled brakes and clutches for an anchor-handling winch project on an offshore oil and gas rig they called UK clutch and brake specialists Industrial Clutch Parts. 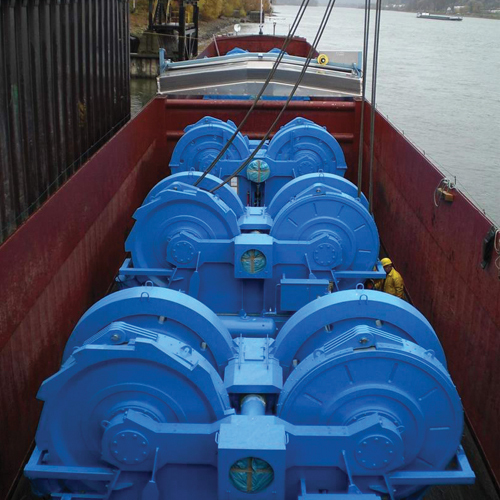 key to winch performance in a typically harsh environment. within a very small delivery window in the rig build programme. 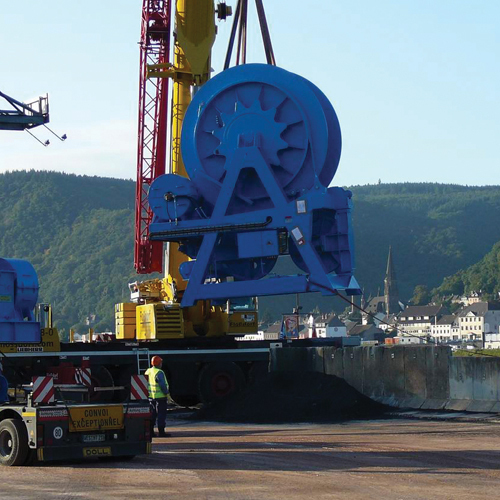 Since the first batch of storage winches were located in the bottom structure of the rig, they needed to be installed at the start of the construction programme before the decks above were permanently welded closed. 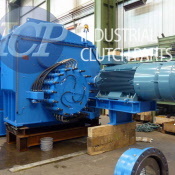 clutches, which Industrial Clutch Parts committed to. 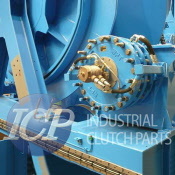 anchor winch cables during payout and retraction functions. 36in water-cooled brakes (WCB) for the anchor cable traction winches. cable, often hundreds of meters long, via a tug boat and brake control system. 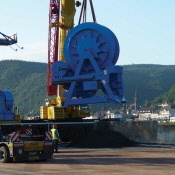 This ensures a secure handling of the rope between the winch and tugboat which otherwise, through any slackness, could run uncontrolled to the seabed. ICP’s range of water-cooled brakes is suitable for marine and other exacting environmental applications where changeable harsh conditions can severely affect performance and reliability.